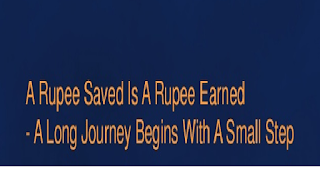 GOODFUNDSADVISOR: Rupee Saved is a Rupee Earned!! It all begins with a small Step!! 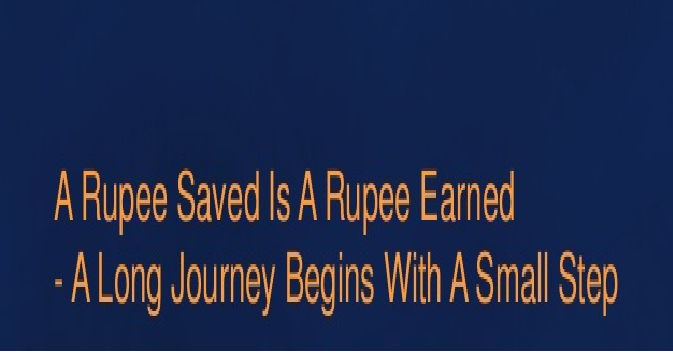 Rupee Saved is a Rupee Earned!! It all begins with a small Step!! The new Financial Year has started on a good note as your First Tax Slab is reduced from 10% to 5%. Thus, every Tax Payer will now be saving Rs.12,500 per year. Starting from this month, you salary will have Rs.1000 lesser TDS and thus your Take Home Salary will increase by that much amount. A clear case of Rupee Saved = Rupee Gained!! With this small looking Rs.1000/-, you can end up having saved/gained upwards of Rs.1 crore??!!!! Yes....this small Rs.1000/- at a say very optimistic return of 20% will easily leave with Rs.1,56,76,000 by your retirement (If I consider you have another 30 years to retire). Even at a very achievable 12% you could easily end with upwards of Rs.30 lakhs with this small measly Rs.1000/-. Either way, I have observed that a Rs.1000/- saving will have bare to minimal difference to their lifestyle. Not many can think of any economic use of this saved Rs.1000/- simply because the purchasing power of Rs.1000 is very small. Eventually, this Rs.1000/- gets wasted on petty things. 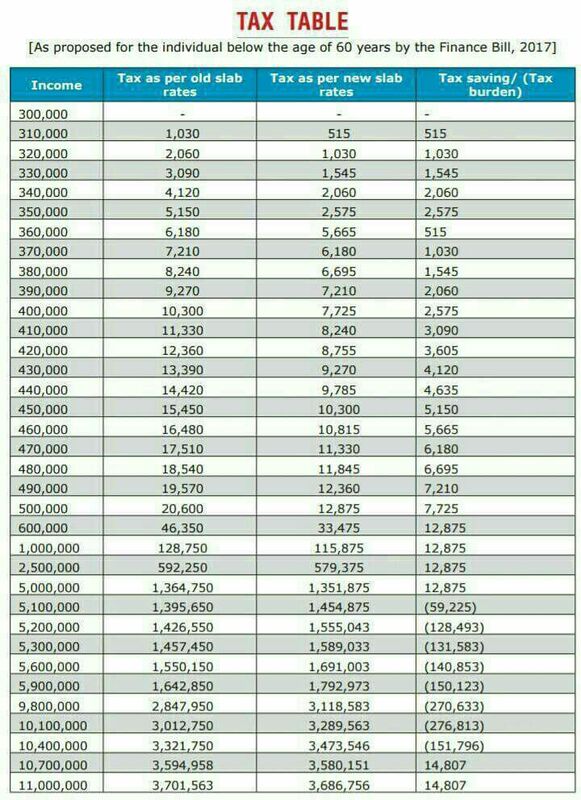 Instead of wasting away this so called small Rs.1000/- saving, consider investing this money in a Good Diversified Equity Fund (or a Balanced Fund) and see the difference it can make to your Retirement Corpus. Your Retirement Corpus will baloon by upwards of Rs.30 lakhs to Rs.1 crore with this simple small Rs.1000/-. Thats the power of Compounding. Only action taken makes all the difference in your life. now I want minimum Rs.1000/- EXTRA SIP from you. This 1000 was anyways going as Tax till last month. 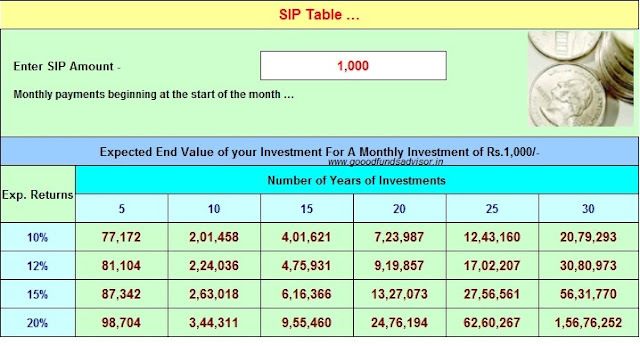 Whatever be the returns from this SIP...I GUARANTEE you it will be definitely be better than the TAX OUTGO!!! You, being my dear esteemed reader, must become richer and you WILL be if you continue to read my articles and FOLLOW THEM.